This might just be our tune of the moment. Hot Since 82 is the recording name of South Yorkshire DJ & Producer Daley Padley. Hot Since 82 received acclaim for remixes of Yousef, Friendly Fires, and Shadow Child but it was his debut release, ‘Let It Ride‘, that really cemented his place as one of House music’s most exciting DJ’s / Producers. The single “Mr. Drive”, lifted from the recently released ‘Hot Jams Volume Two’ EP, has been receiving lots of love from DJ’s, bloggers, and stations including spins on Pete Tong’s Radio 1 program. “Mr. Drive” is all about the drums and bass. Its straight-up house beat is irresistible and will instantly slap a grin on your face. The beat locks in with a simple but absolutely magnificent bass groove. I can’t think of a more compulsory body-mover than this track right now. Its deep-house production is made up of watery atmospherics, chordal whirrs, swells, and flourishes give the song the smoothness and warmth of a butterscotch. The atmospheric middle section that occurs around 3:10 leads to a build that starts at 4:10 and steadily rises and rises with anticipation. When the beat finally drops around 4:45 it’s one of the greatest joys we’ve heard this year. In fact, we’re hard pressed to think of more perfect drop in recent times than this one. This tune guarantees to fill out dance floors. “Mr. 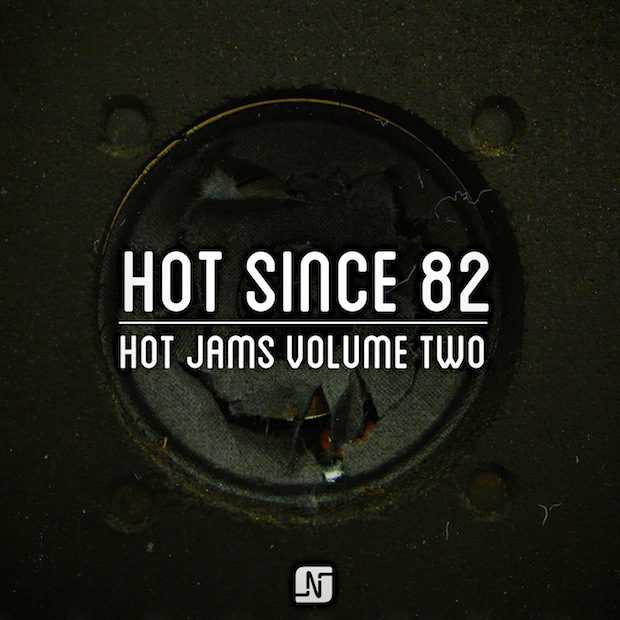 Drive” is featured on the ‘Hot Jams Volume Two’ EP, which was released by Noir Music on 11 February, 2013 and is available now via Beatport.